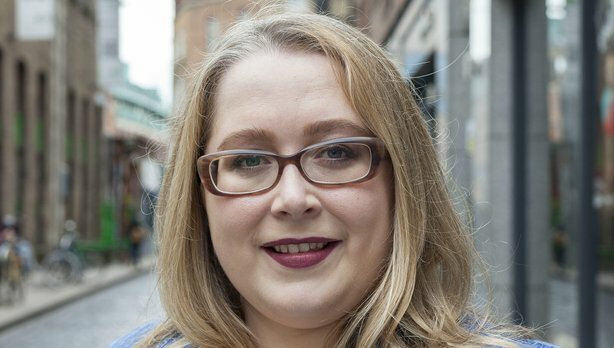 As she launches her first festival as Director of Dublin Fringe, we caught up with woman of the moment Ruth McGowan. Here she chats about growing up surrounded by amateur drama in Donegal, studying for a masters in Theatre, her magical year in New York, working with literary greats at the Abbey, and now taking the reigns at Fringe. It’s the Rise Productions: Irish Theatre Podcast, Series 2, Episode 36 – Enjoy!